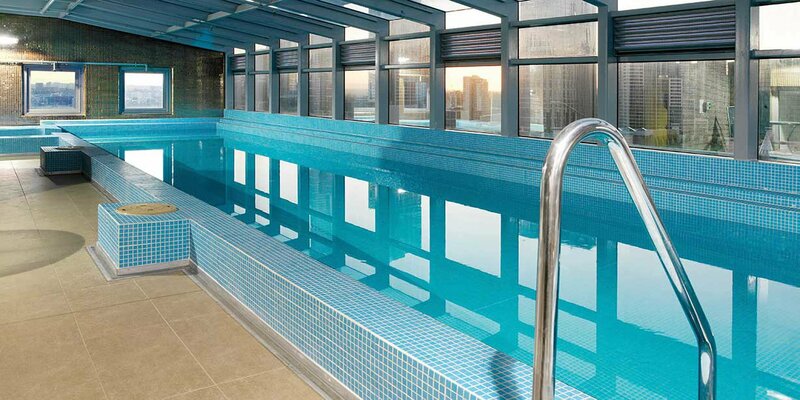 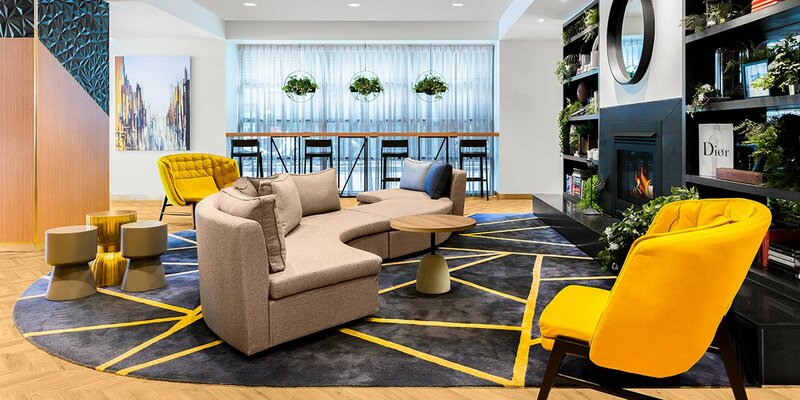 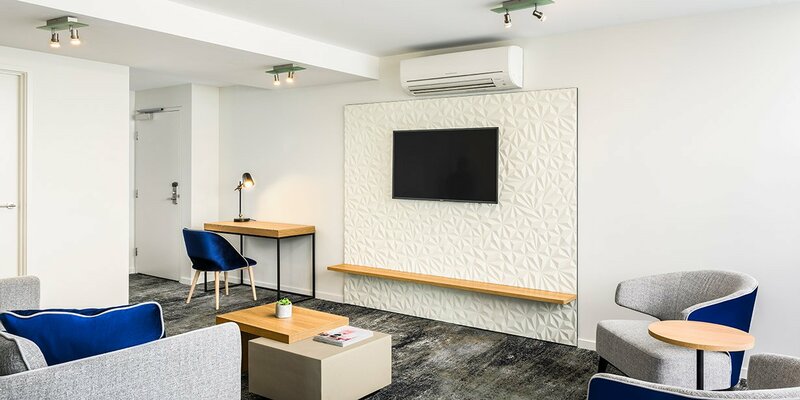 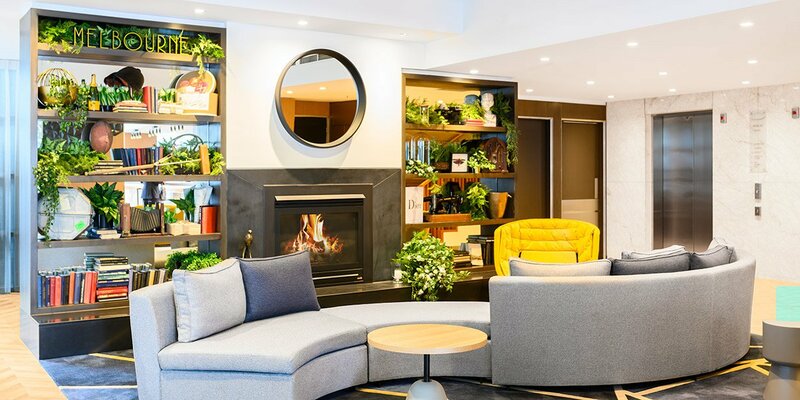 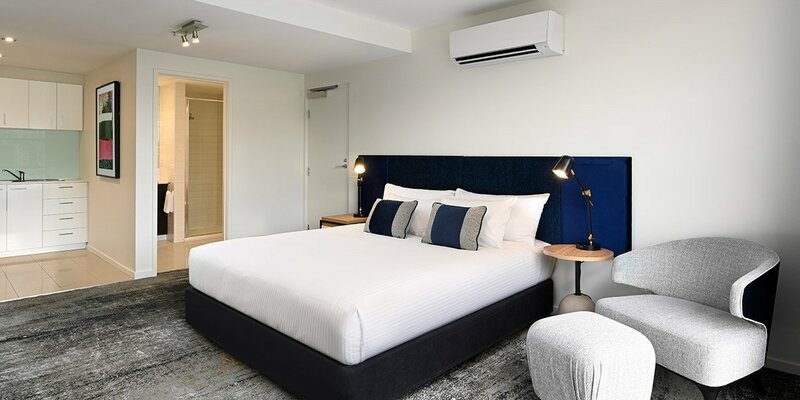 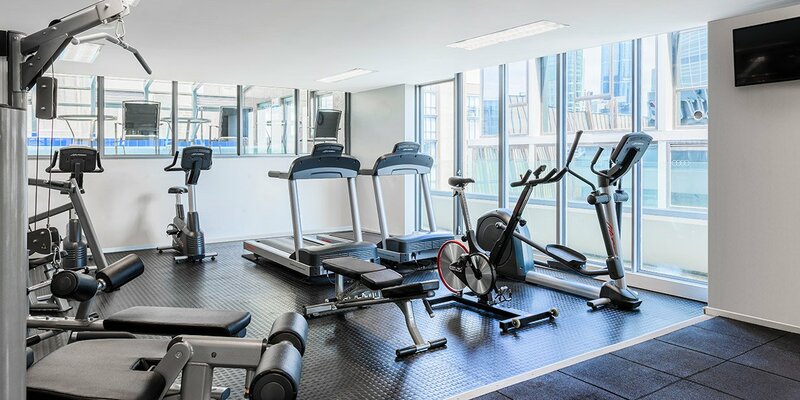 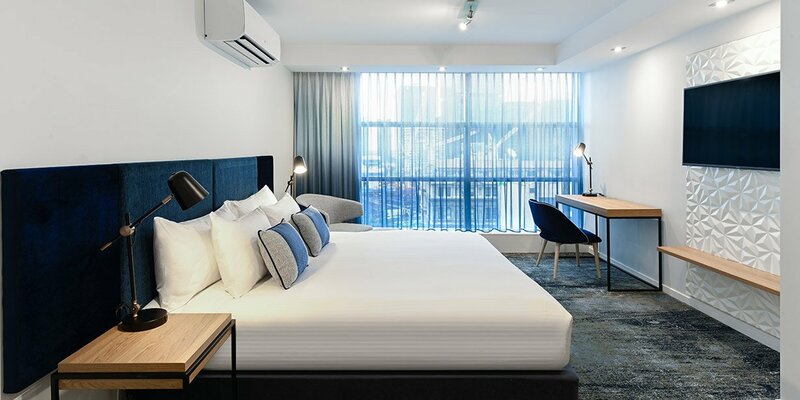 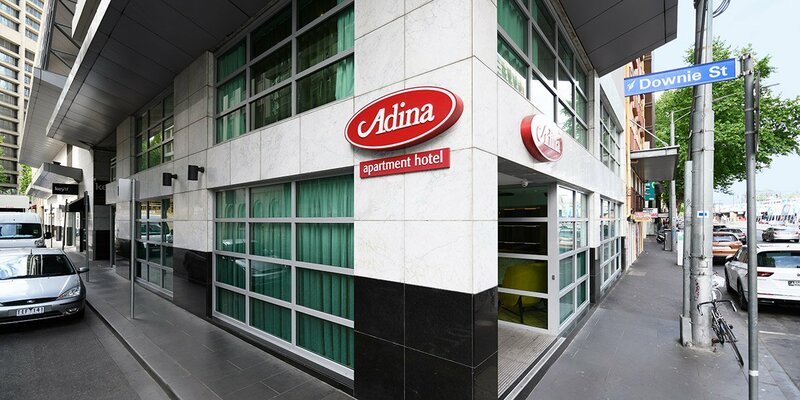 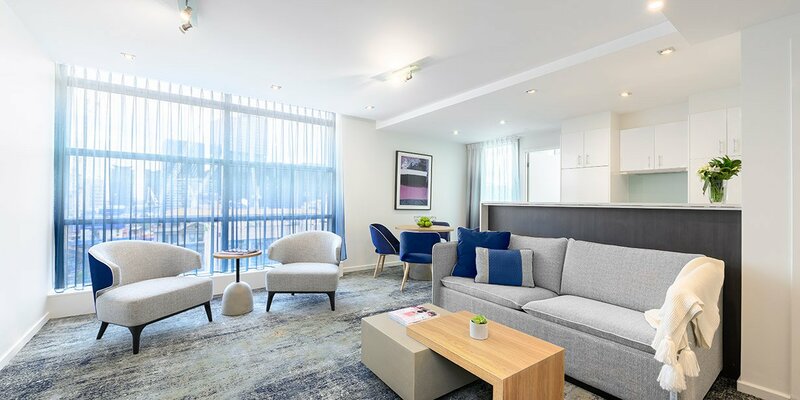 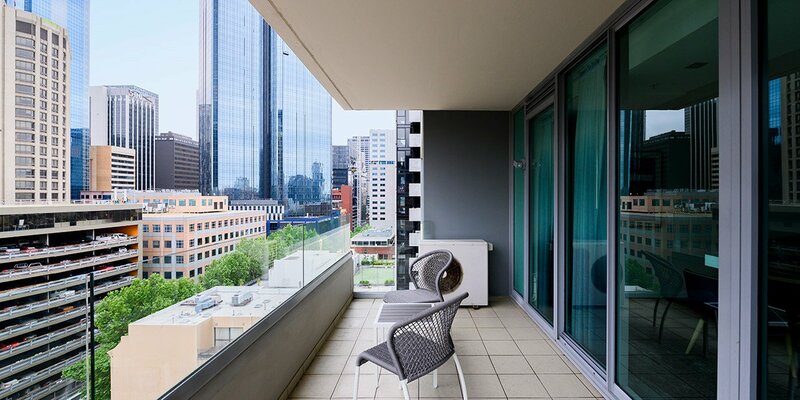 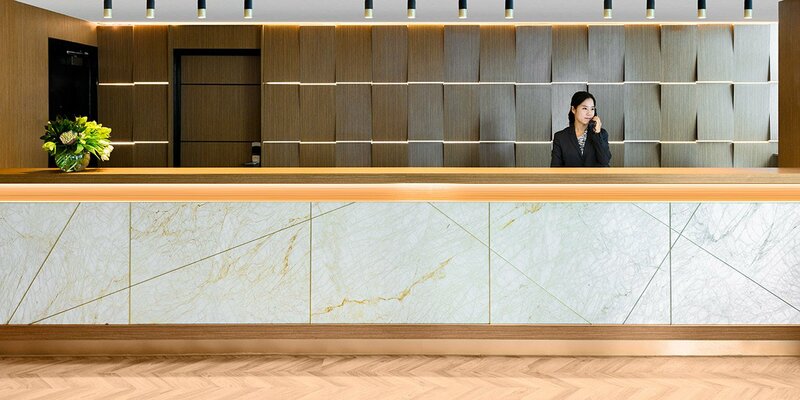 Adina Apartment Hotel Melbourne Northbank is located in the heart of Melbourne’s CBD, opposite Melbourne Aquarium, within easy reach of Docklands and Southbank and only a ten minute walk from the Melbourne Convention and Exhibition Centre. 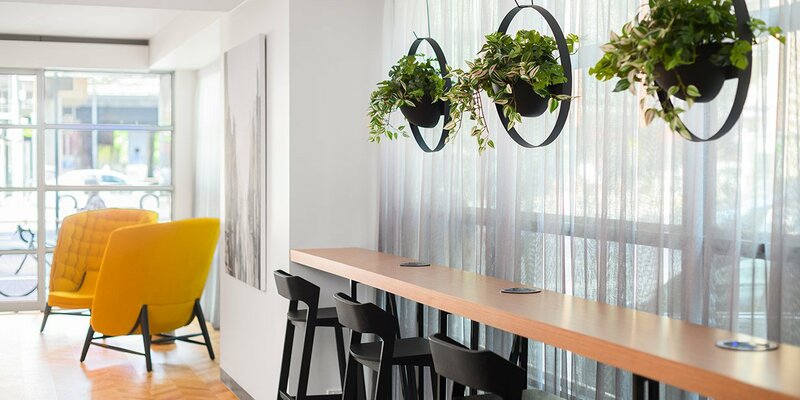 Cafe Keyif offers a wide range of teas, coffees, soft drinks and juices, as well as local boutique beers, wines and a range of cocktails. 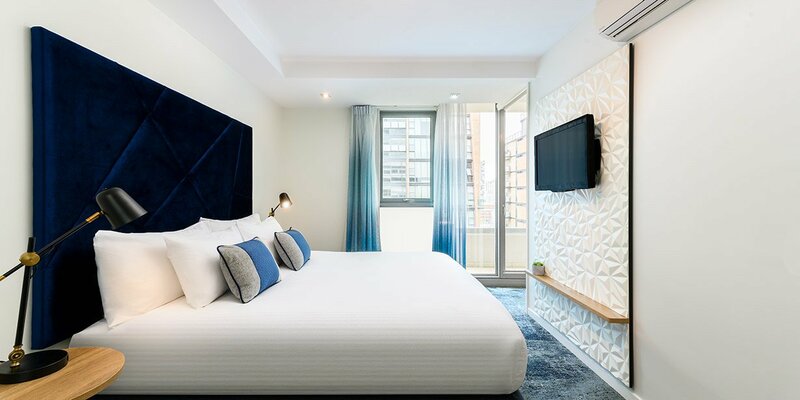 Room service is available for dinner 7 days.